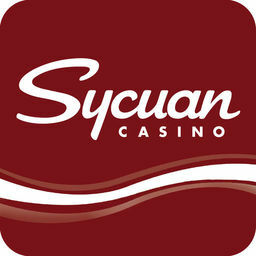 Sycuan Casino Resort announced today that the organization’s $260M hotel and resort expansion is now open to the public. The newly expanded resort features a 12-story luxury hotel tower with over 300 guest rooms and 57 suites. 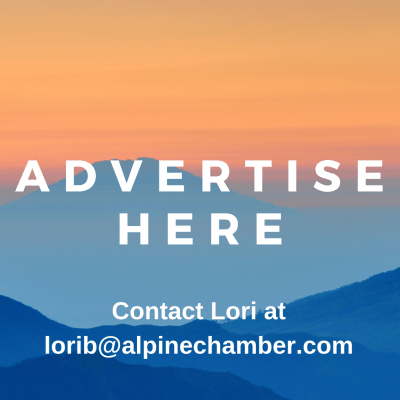 The property also boasts state-of-the-art amenities including an expanded gaming area, new restaurants and bars, meeting and event space, a full-service spa and fitness center and a pool and gardens area. Sycuan has also made many improvements to the existing property including new flooring, paint, furniture and several other cosmetic upgrades. Sycuan has tremendously enhanced its food and beverage offerings with the addition of 10 new restaurants and bars. The new venues include a new casino-defining steakhouse: Bull & Bourbon, a high-end cocktail lounge: Elicit Bar & Lounge, a three-meal restaurant: Viewpoint Neighborhood Kitchen, an industrial brewhouse: Rank & File, a fast-casual market: The unCommons and the popular coffeehouse: Starbucks. Additionally, Sycuan has added a variety of recreational facilities including an outdoor pool venue: Retreat Pool and Cabanas, a luxury spa and salon: Spa Ritual and a 24-hour fully equipped fitness center. Sycuan also boasts 42,000 square feet of flexible indoor and outdoor space, designed to accommodate every special event and both small-to-large sized groups. Each venue is equipped with the latest technology to deliver one-of-a-kind experiences and the chef-driven catering menus will offer multiple food and drink packages and can be custom-tailored for each event. For more information or to reserve a room visit www.sycuan.com/resort or call 619-445-6002.